Archive by category "Woodburning Stove Installations"
A stunning surround and a highly efficient stove installed. 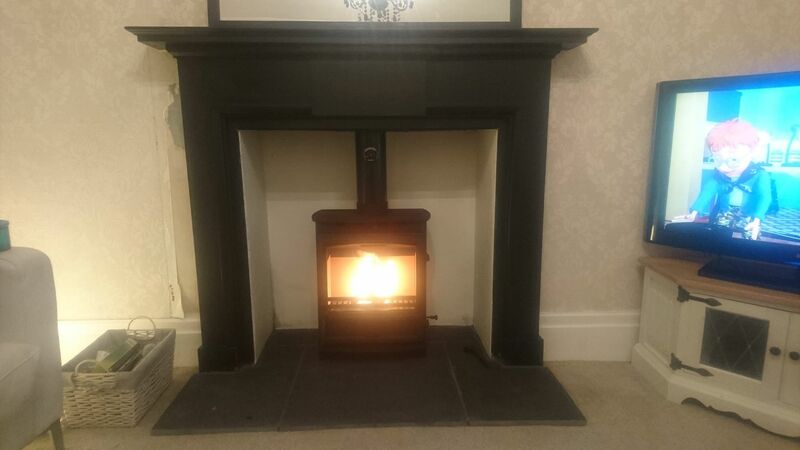 We can install chimneys and stoves within the Sunderland, Washington, Durham and Newcastle area. Installing stoves into leisure rooms and conservatories is a speciality. 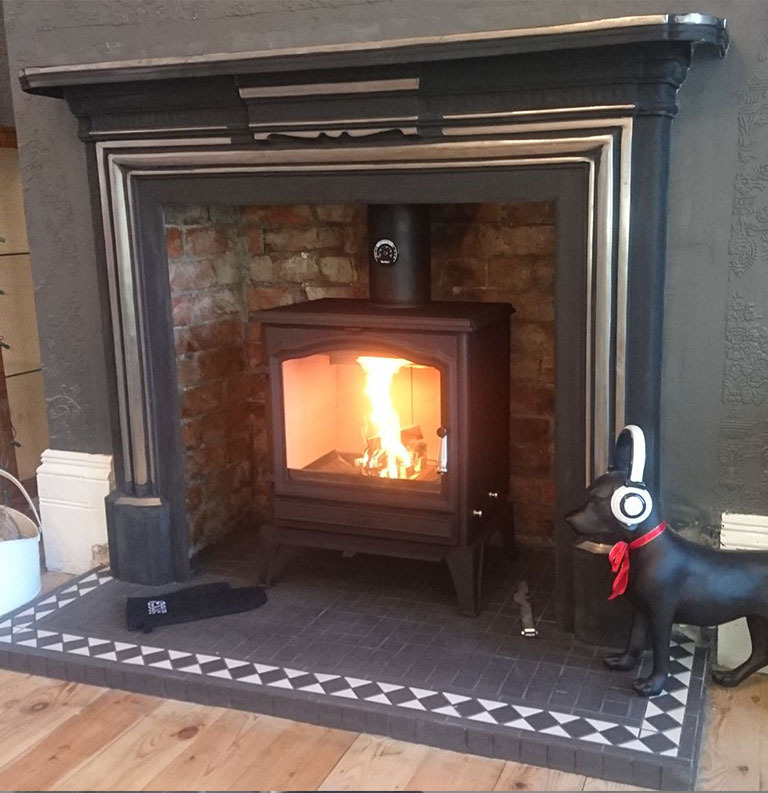 You can easily have a stove installed using a chimney system to match the aesthetics of your building. Glorious blue skies and a Schiedel TecnoFlex liner, which comes with a Lifetime Guarantee. 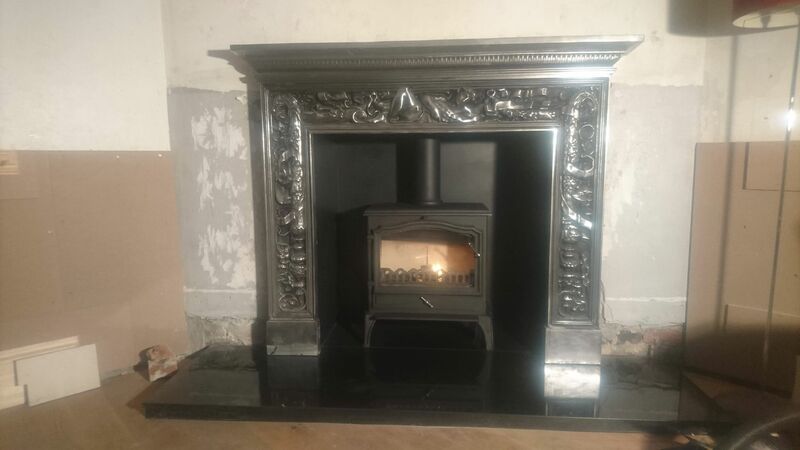 Schiedel liners are perfect when you simply need a stove installed within an existing chimney breast. A truly remarkable setting for one of our fantastic installations. A traditional stove set in the surroundings of an astonishing surround. For more details, don’t hesitate to contact us.